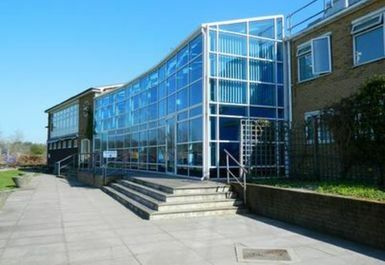 Rivers Health Club & Fitness Gym is a private club set in over 15 acres of ground in Tilehurst, Reading. 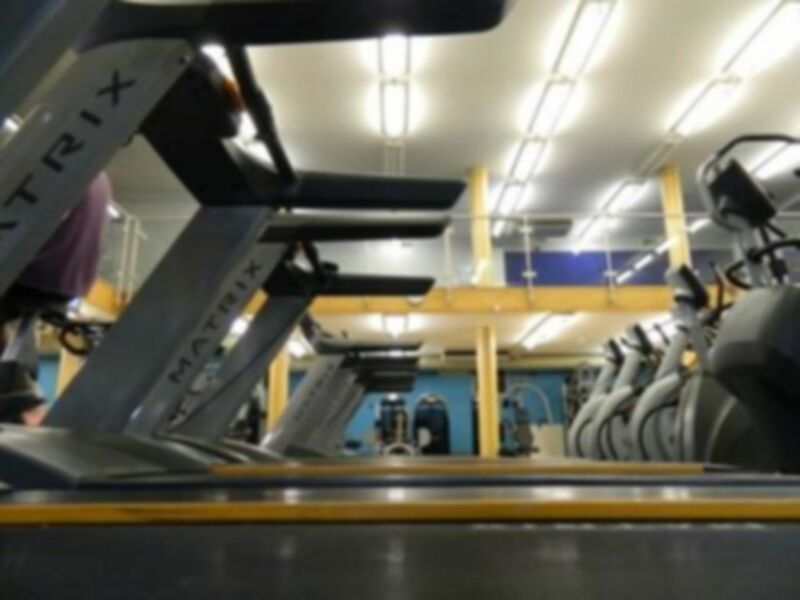 With a fully equipped gym, relaxing health spa, a wide range of sport provisions and a bar & diner there is nothing more you could want from a health club! 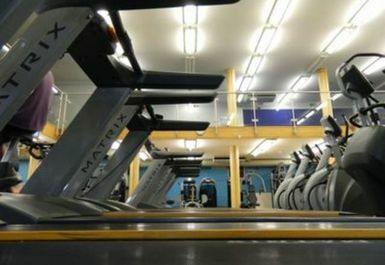 The fully furnished gym welcomes all and offers a wide variety of equipment to suit every individual. You can work out on your own or even take advantage of the fully qualified fitness instructors on hand to supervise and offer advice at any time during opening hours. 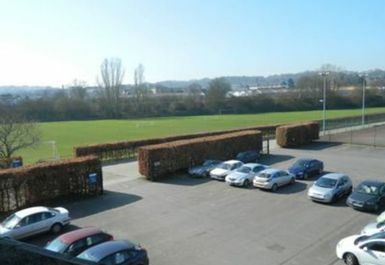 Based on the banks of the River Thames, the club is a mere 20 minute bus ride from the centre of Tilehurst on route 17 and a few minutes walk away from Tilehurst railway station. 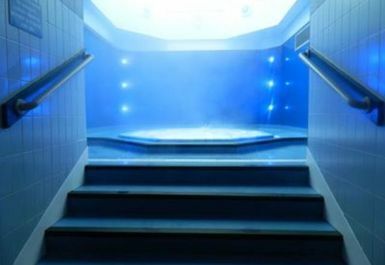 Lots of capacity- you'll have plenty of choice of equipment and incredibly friendly staff. Could do with a lick of paint and some air freshners though as it's all a bit grimy. Really good gym with lots of parking. Changing rooms are a bit small. The sauna did not seem to have an emergency button which was a little worrying! Nice jacuzzi. the gym had a good range of equipment and was not at all busy during monday afternoon. Some facilities felt a little bit run down but not too bad. The lockers don't accept the new pound coins which is a faf but hopefully they can fix this soon. 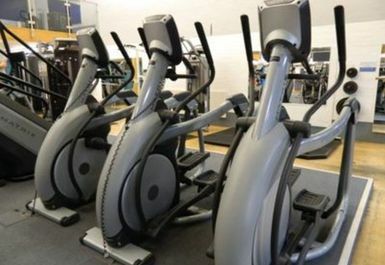 Excellent range of gym equipment. Sauna is a bit small though.